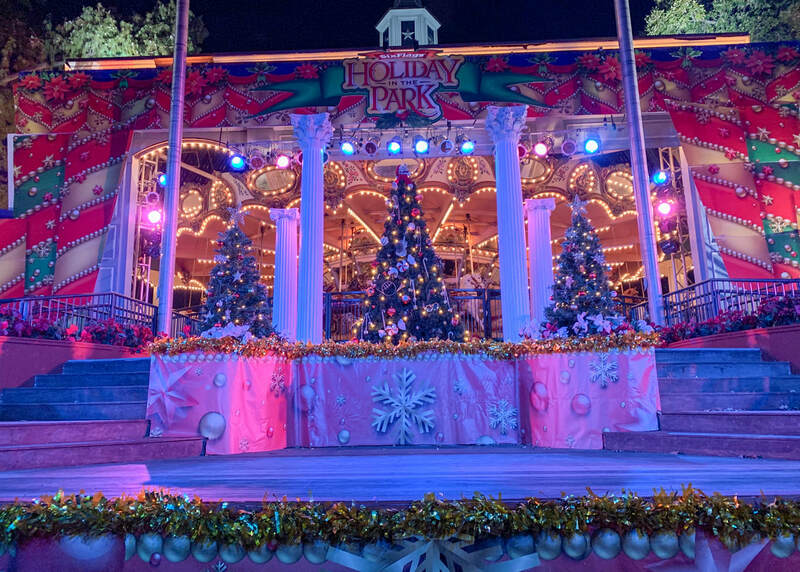 Holiday In The Park 2019 takes place from Friday, November 22nd to Sunday, December 29th. 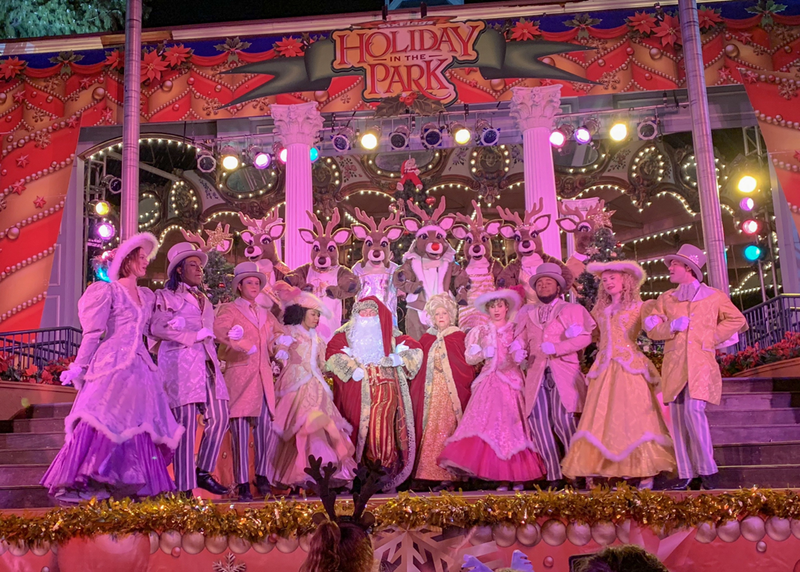 The event features a wide array of magical holiday shows, character meet-n-greets, speciality dining, and more to keep the entire family satisfied. 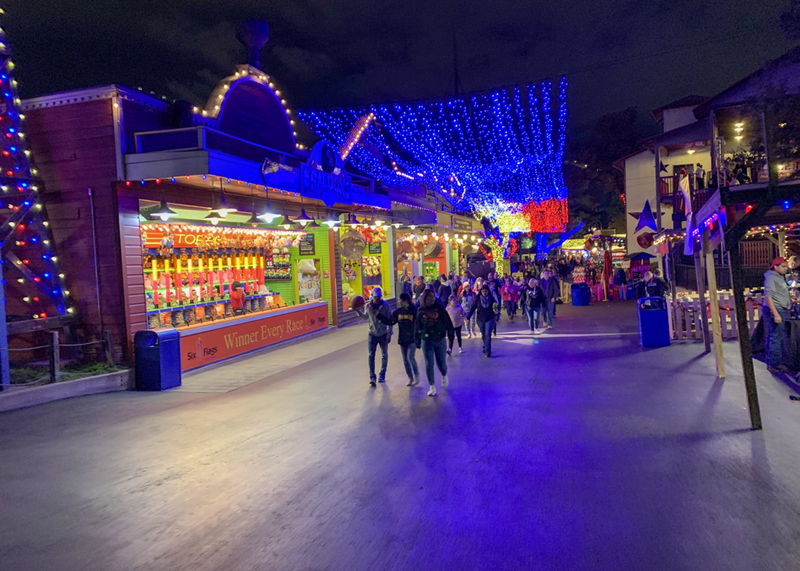 Below we will break down pricing, activities, and dates to simplify the planning process and provide you with details on what all to expect out of your Holiday In The Park visit. 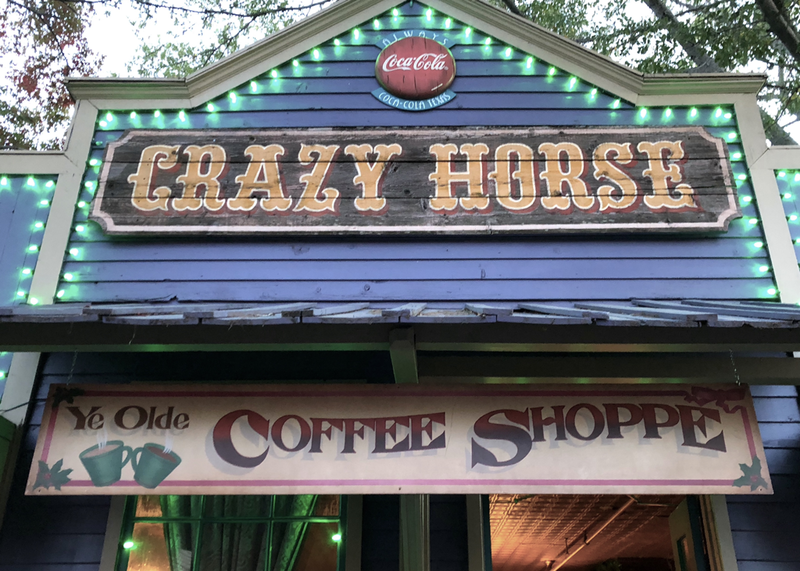 Enjoy cinnamon roasted nuts, fresh brewed coffee, and warm Bavarian pretzels in the Crazy Horse Saloon. 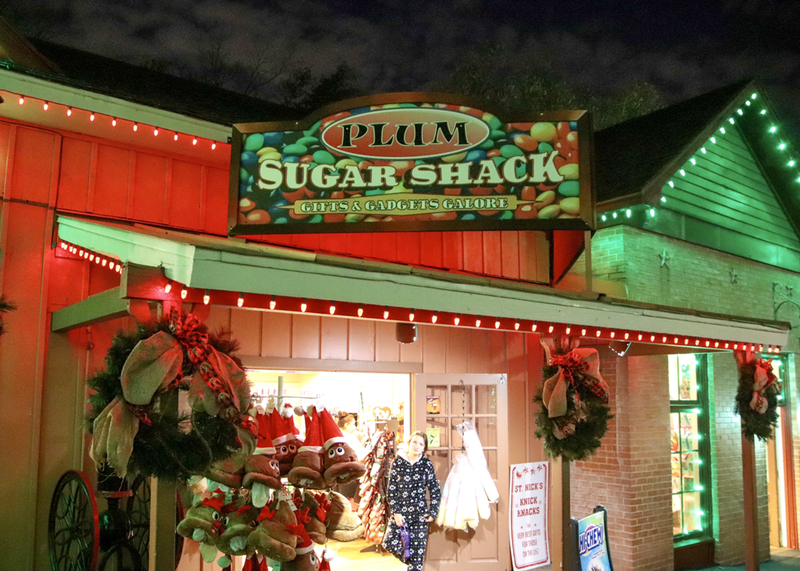 Enjoy warm, fresh baked Christmas cookies and treats from the Peppermint Parlor. 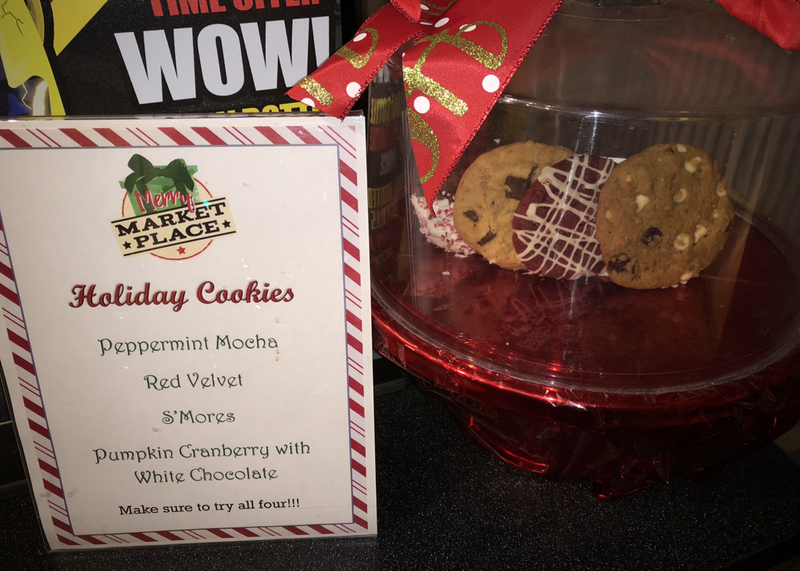 ​Made by Mrs. Claus herself! ​​Bite into warm and gooey cinnamon rolls with a variety of toppings and glazes. 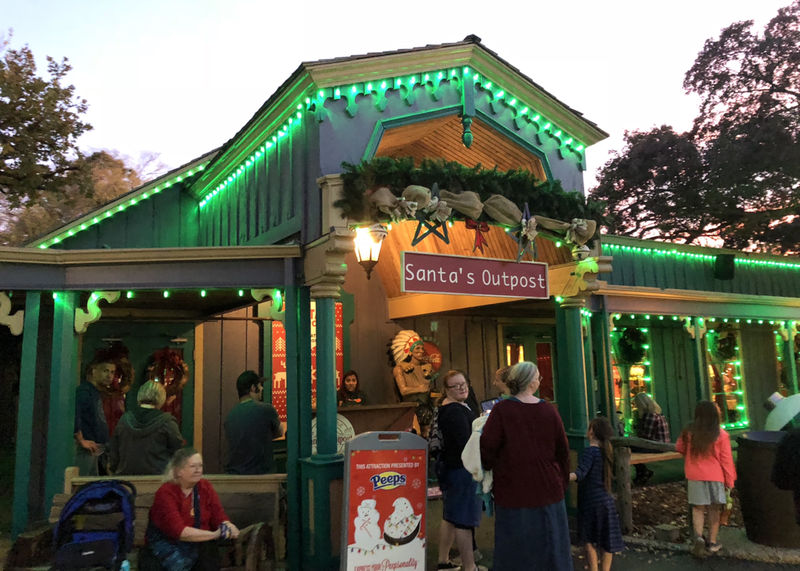 Meet the big guy himself inside of Santa's Outpost. 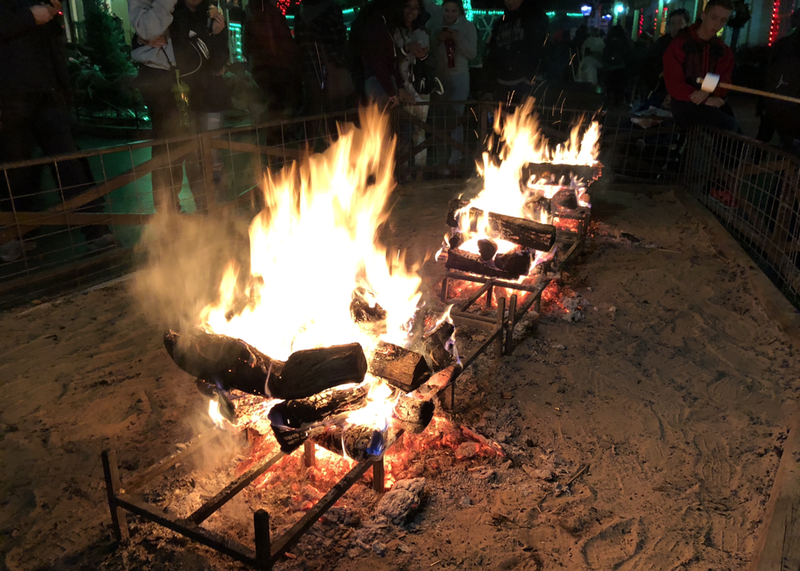 Reservations are required and are an additional fee. 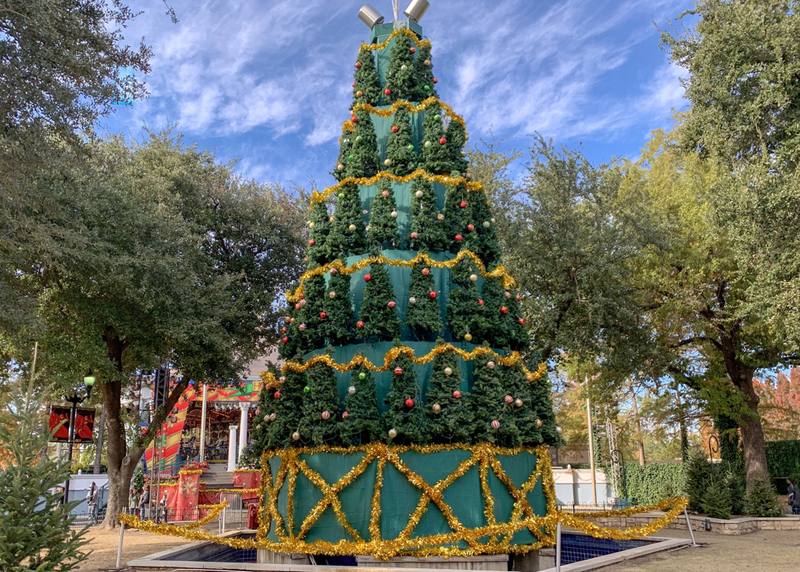 Open until December 23rd. 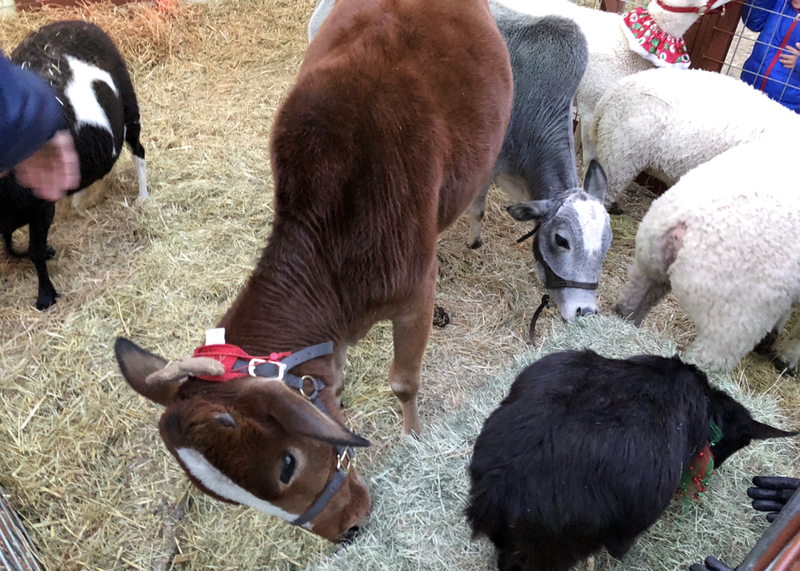 Located in the Merry Marketplace, the Johnson Creek Critter Corral is a fun opportunity to meet (and even feed) Santa's animals. 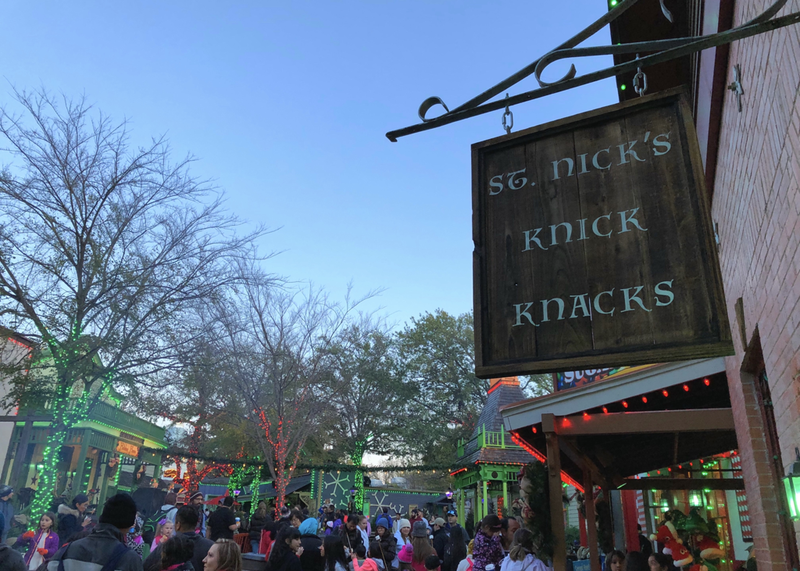 The kids will love it, and adults will too! 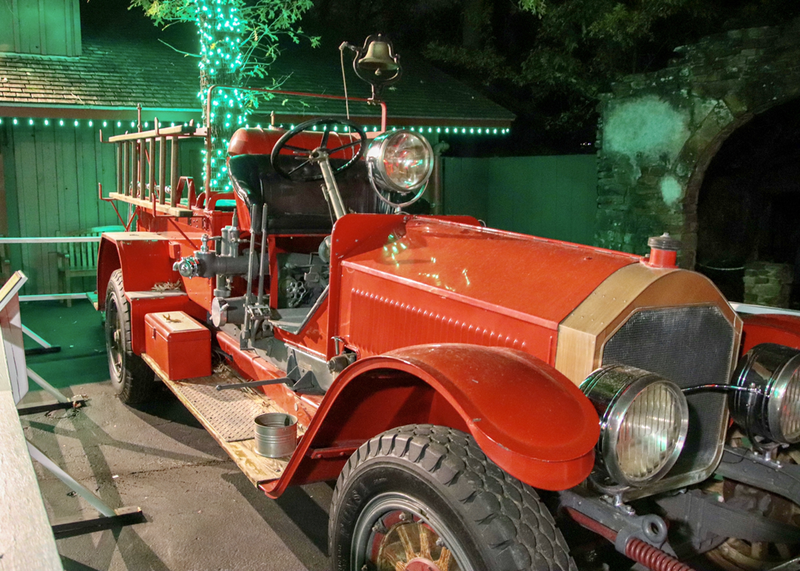 ​Get your family Christmas card photos in front of the 1925 firetruck is a must. 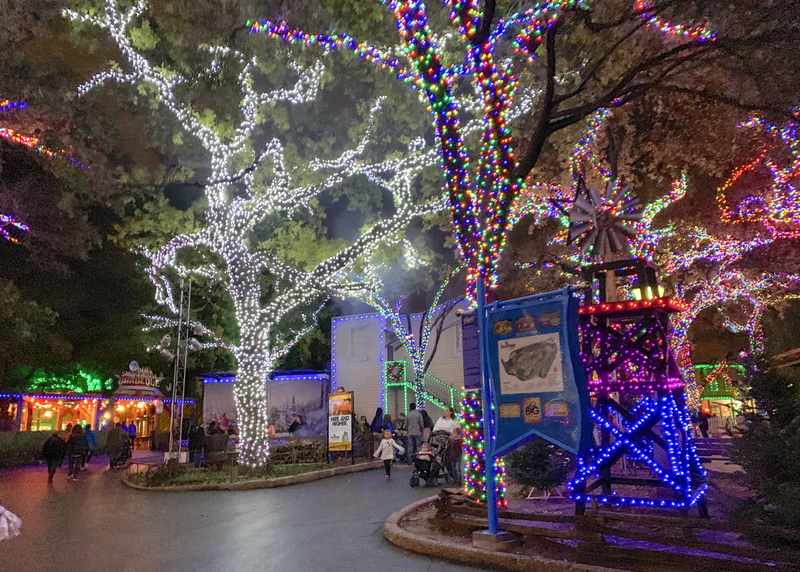 You won't want to miss out on this special photo opportunity with park history! 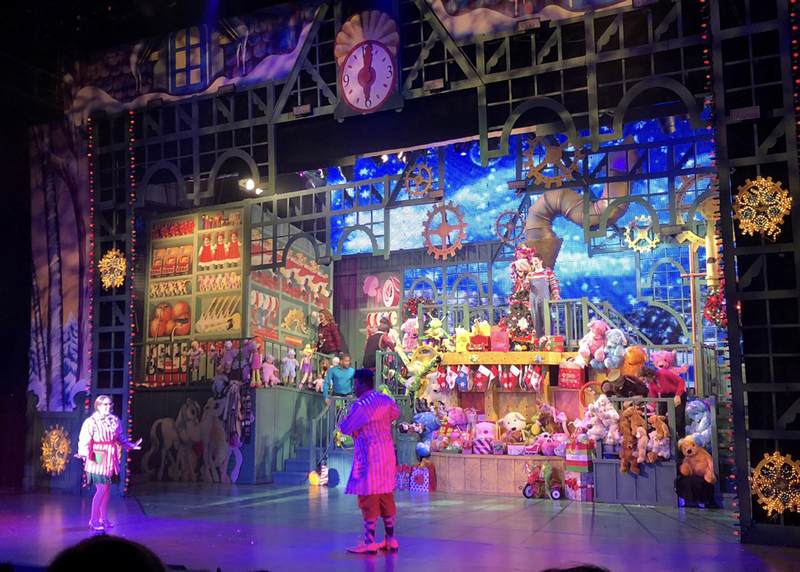 Join Miss Persimmons and Mr. Snickers as they and their friends sing and dance to classic holiday tunes in the Christmas Curiosity Toy Shop. 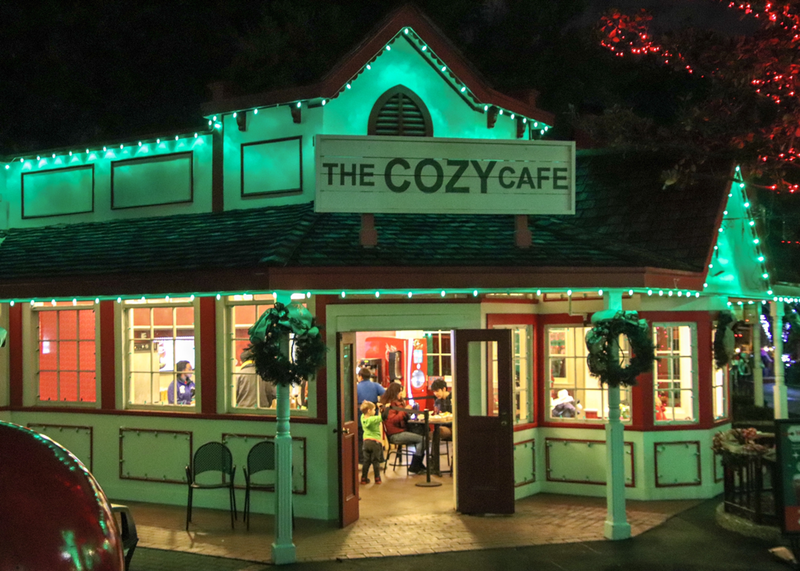 Enjoy comedic versions of holiday melodies old and new. 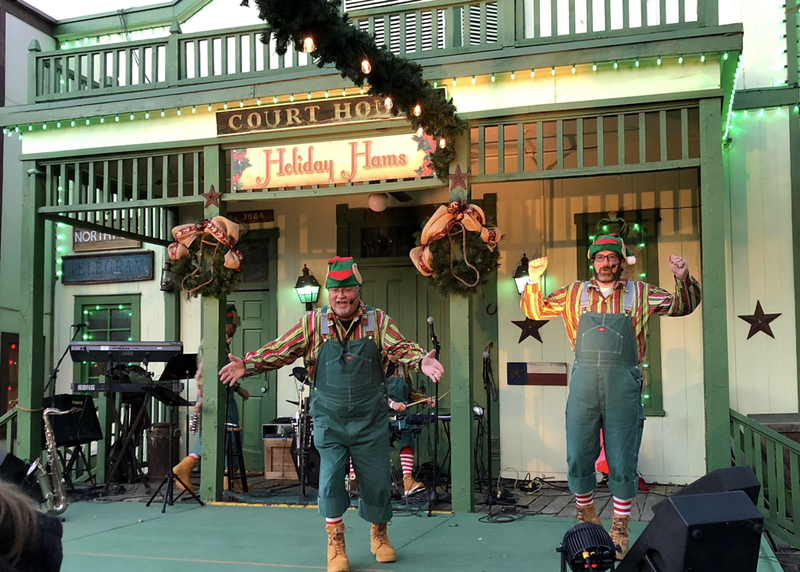 The Holiday Hams are guaranteed to make elves of every age laugh and sing along! 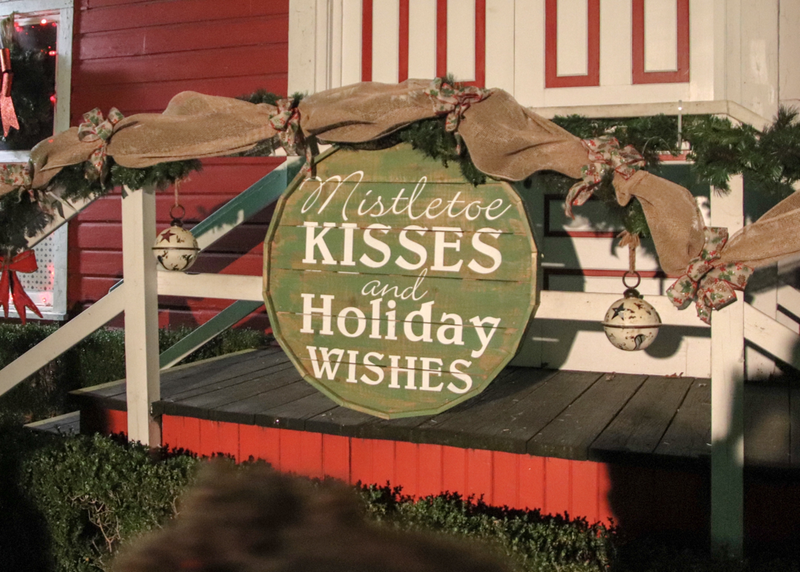 Gather around the Holiday Tree of Trees every night at 6:30pm and join Mr. and Mrs. Claus light up night. 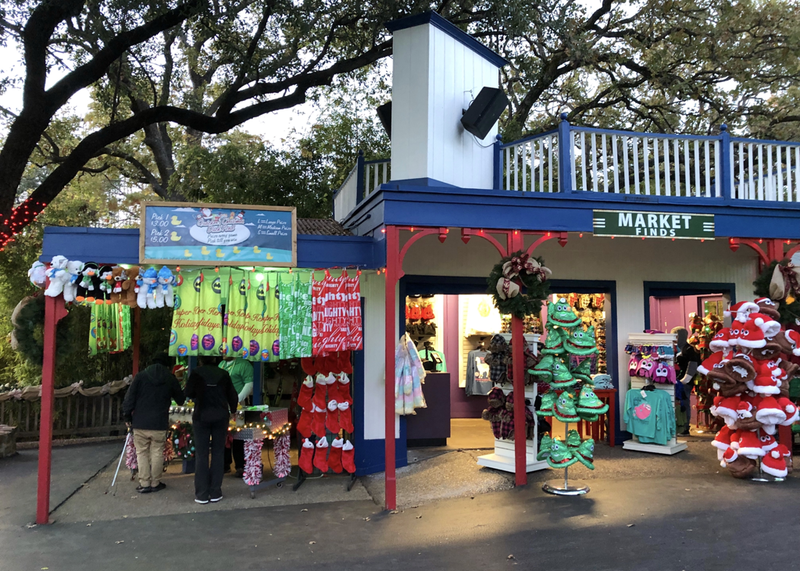 Join Santa's reindeer in the Merry Marketplace and dance to upbeat holiday tunes. There's no better way to end the night than by singing your favorite holiday melodies with A Jolly Holiday. Enjoy live bands, choirs, and other musical acts at the Gotham City and Front Gate Stages. 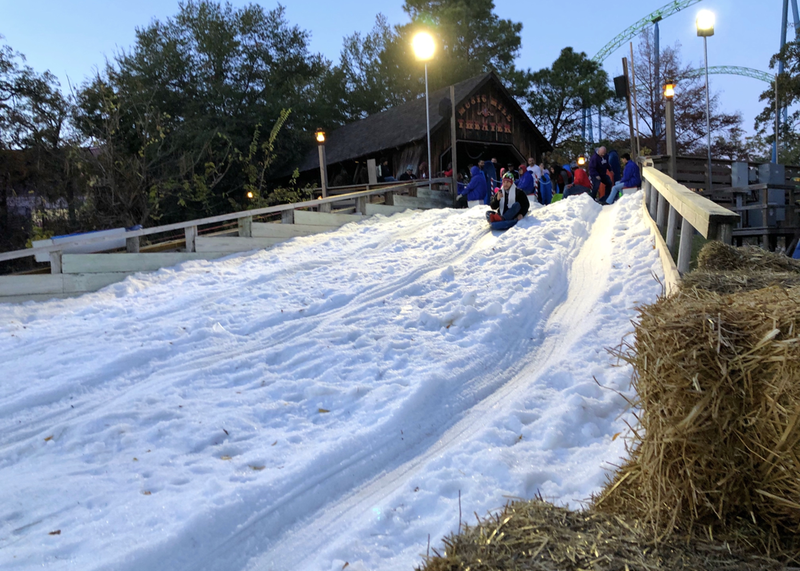 Located near Shockwave in the Tower section of the park, the Frosty Snow Hill allows both kids and kids at heart to experience sledding on real snow. 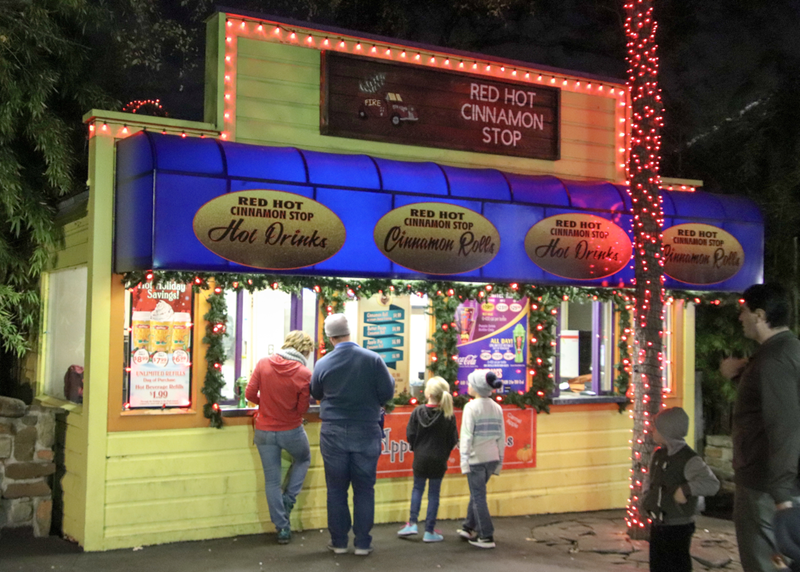 Test your luck at the Holiday Mystery Game. 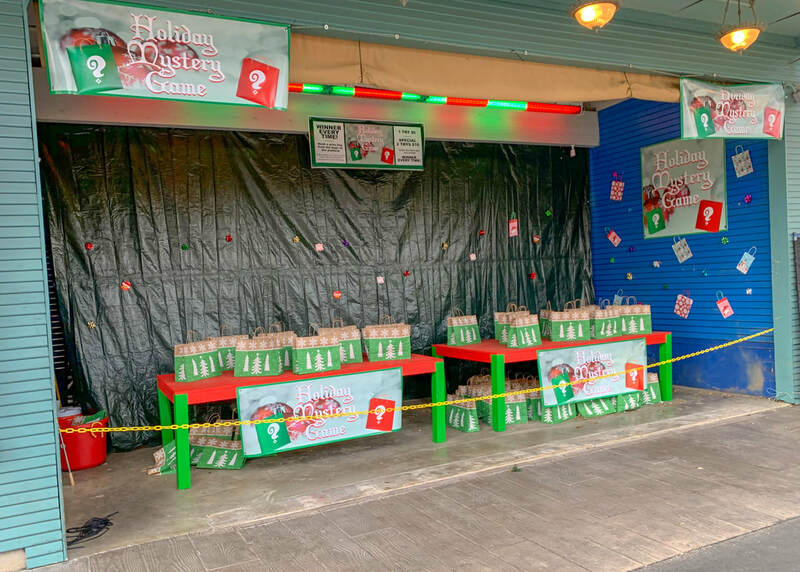 Located on the Boomtown Midway, this fun game of chance allows for you to win one of Santa's many fun toys and plush!